At Zen Om Yoga Studio, we preach and practice Japanese Yoga, a dynamic and therapeutic type of Yoga which flows with the seasons. Our love, passion and experience of yoga, advanced practice, along with the intention to spread wellness through the medium of Yoga has kept us going strong since several years. A type of Yoga practice that gives you the serenity, freedom and oneness to be the ‘real’ you, at your ‘best’. Your very best self, physically, mentally, emotionally and spiritually. We take you through a journey you can follow at your current fitness level, progressing steadily at your own pace. 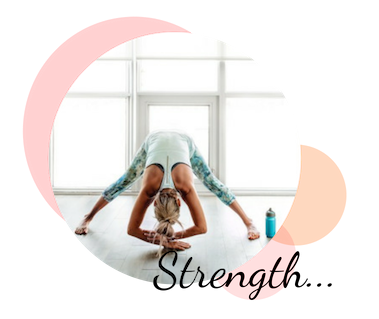 Along with the physical benefits of Japanese yoga like building core strength, stronger muscles, improved flexibility and blood circulation, it also promotes overall wellness of the mind and provides spiritual healing. Japanese Yoga attunes one’s mind and body with the seasons that helps with a synchronised flow of energy that enhances overall health and well-being. Our classes are conducted by a highly qualified and experienced teacher who is extremely passionate about Japanese Yoga and holistic wellness. We conduct our classes in a well-formulated manner to provide the best of this practice to everyone. The classes are scheduled throughout the week which gives you the flexibility to book a class before or after work. All you need to reap the benefits of this ancient and highly effective Japanese Yoga practice is to just book and experience a session with us. A 5 Star Rated Yoga Studio in Western Sydney. Preeti. 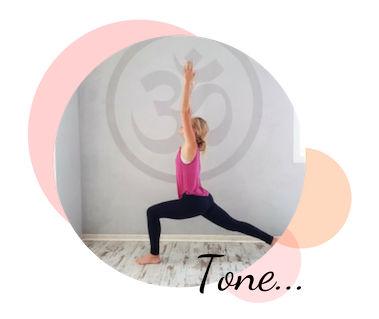 Classes tick all the boxes – tone, exercise, and enjoy! A fantastic yoga class in a comfortable and supportive atmosphere. Very personalized with good emphasis on mind and body. Would definitely recommend to people of all fitness levels. Happy International Day of Yoga – 2018! Happy International Day of Yoga – 2018! Zen Om Yoga Studio – A private Yoga and Meditation Studio based in Pemulwuy, wishing you a relaxing and wonderful international yoga day. Yoga is a holistic approach to health and well being, connection to mind, body and soul. It is the best therapy to keep your mind … Continue reading Happy International Day of Yoga – 2018!